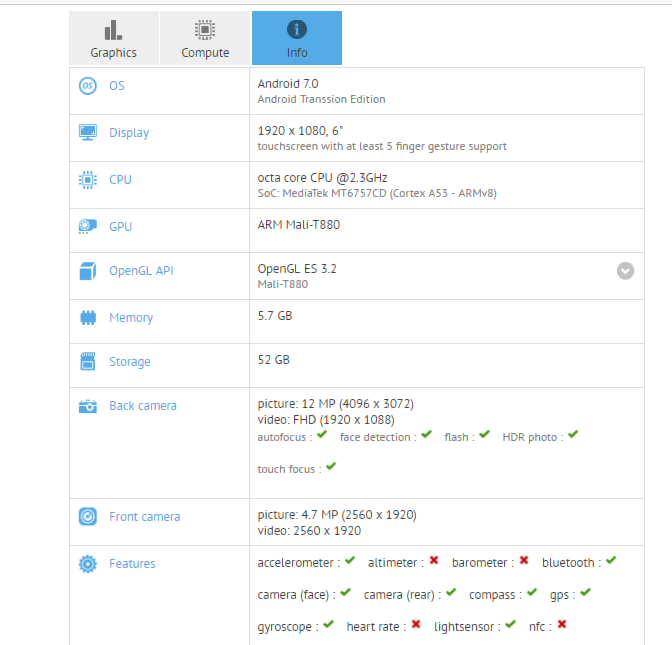 Infinix X603 specs leaked on GFXbench revealing 6-inch display and 6 Gb RAM. Hong kong company Transsion inc seems to cooking up a new device which is likely to be Infinix Note 4 Pro. Below are specification of the proposed Infinix Note 4 Pro on GFXbench. The specs are concealed, but to get the true specification one has to round up. Like the Primary camera is 12Mp and the Secondary camera is 5MP. 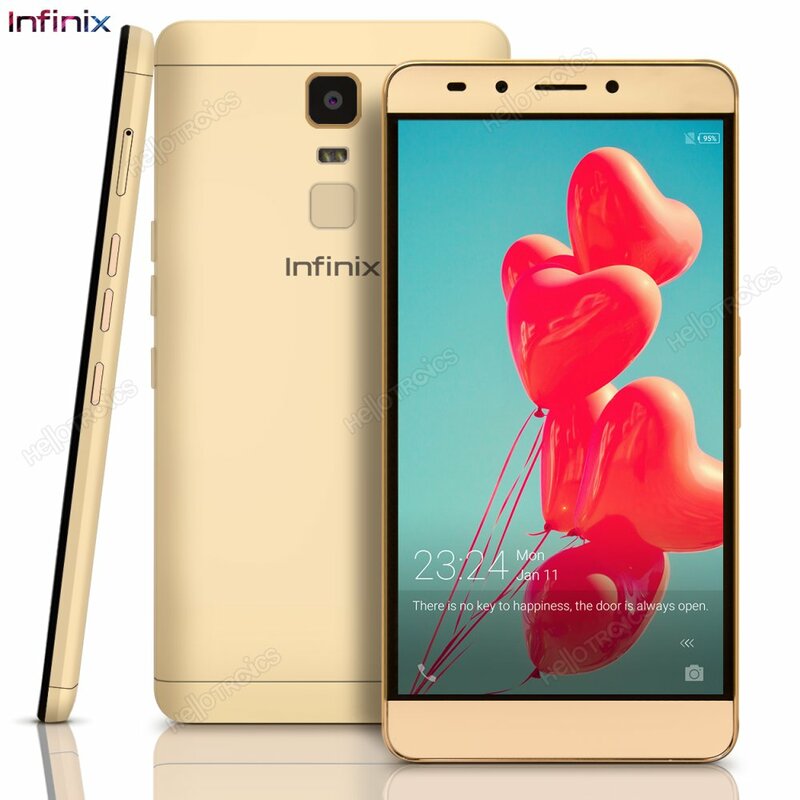 Looking at the specs which the display size suits a tablet or Note, Infinix Note 4 Pro specification has leaked. Infinix Note 4 Pro will run an XOS OS with fingerprints just like Note 3 series. Octa-core 2.3ghz is another solid reason to believe, this leak has to do with Note 4 pro. According to the leak it says storage is 52, but take it as 64GB and RAM 6GB.